Ever since I was a child I have had this urge to travel around the world. Who don't right? Find out where is my first dream destination is! It is in the island of happiness walk through! Do you have any guesses where? It's in the happiest place on earth! Why? There are a lot of reasons why! First, it is because of the little details that matter! Common, it's Disneyland. Small details ain't small! Second, there's a lot of food everywhere. Any kinds I bet! Third, the crazy rides! Mind you, they have rides for every age! They don't just stick with the old one but tries their best to upgrade with new ones! Forth, the amazing fireworks! I bet we are going to feel like a kid again while watching the wonderful fireworks display! Lastly, the real magic. Disney characters, which we only see on tv. You can see them upfront and take photos with them! Are you going through something? 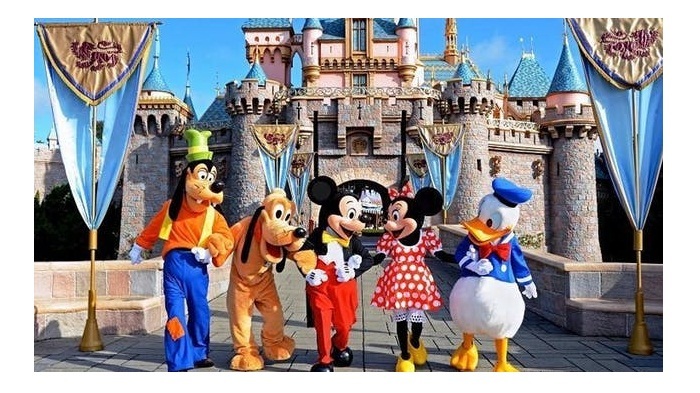 Disneyland will let you forget all your problems, no matter what you are facing! There's something about the atmosphere of the place makes you forget them! After all, we just wanted some fun! Ofcourse, we want to live rather than just exist! Don't you agree?